Second only to Indiana strawberries, in my book! 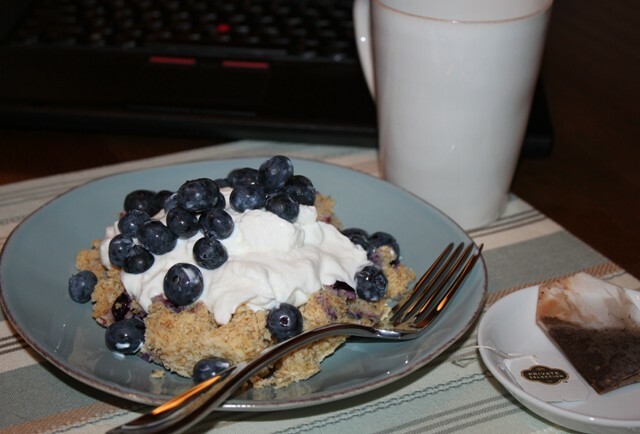 I enjoy starting my day out with hot tea and a blueberry muffin. Often I use frozen berries, but there is one time during the summer when our local U-Pick makes a run to Michigan. 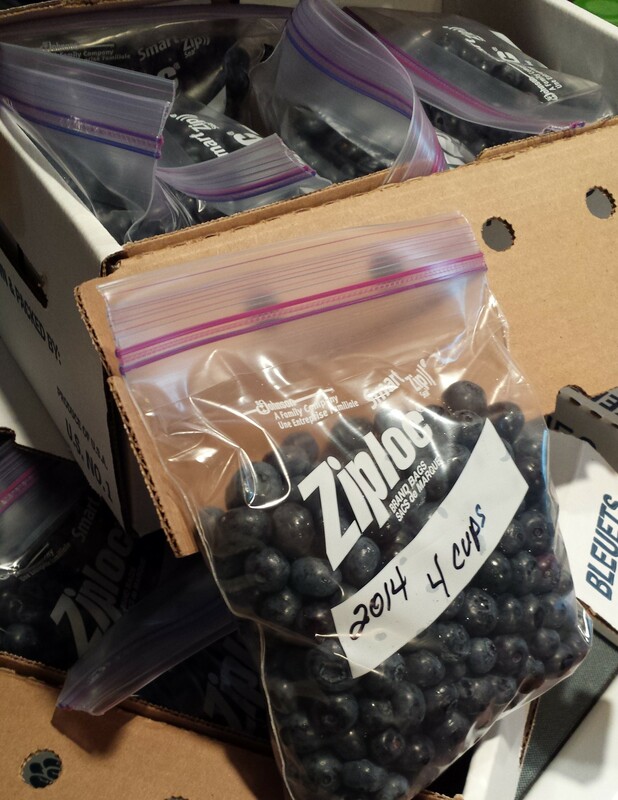 You can pre-order the 10 lb boxes of fresh picked, large and sweet blueberries. This year I bought 30 lbs for myself – and that was only because my freezer couldn’t hold more. 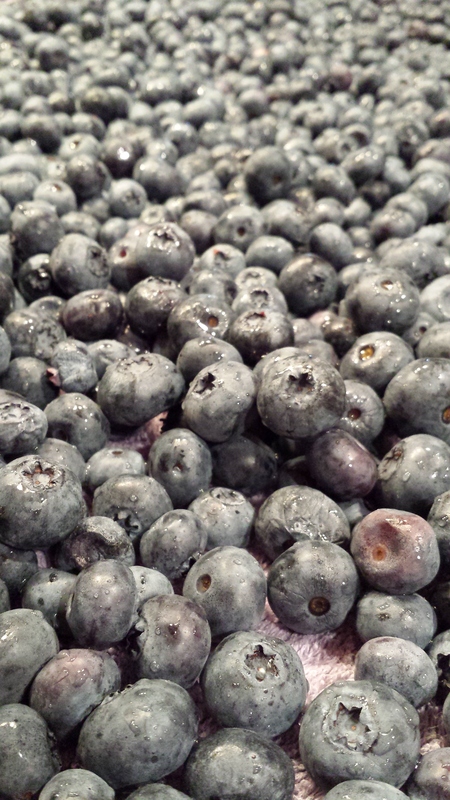 I plan to eat a lot of blueberry treats this winter. 68 cups later, I think I will have enough – at least for a while.